NO ONE LIKES WAITING FOR WATER TO BOIL! 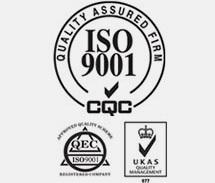 A kettle's main function is to boil water effectively and quickly, while our electric kettle has the highest wattage on the market, which means it boils water much faster than others. Perfect for a fresh cup of tea, instant coffee, soups, oatmeal and more, the electric kettle quietly boils water within about 5 minutes. DESIGNED AS AN ART CRAFT. 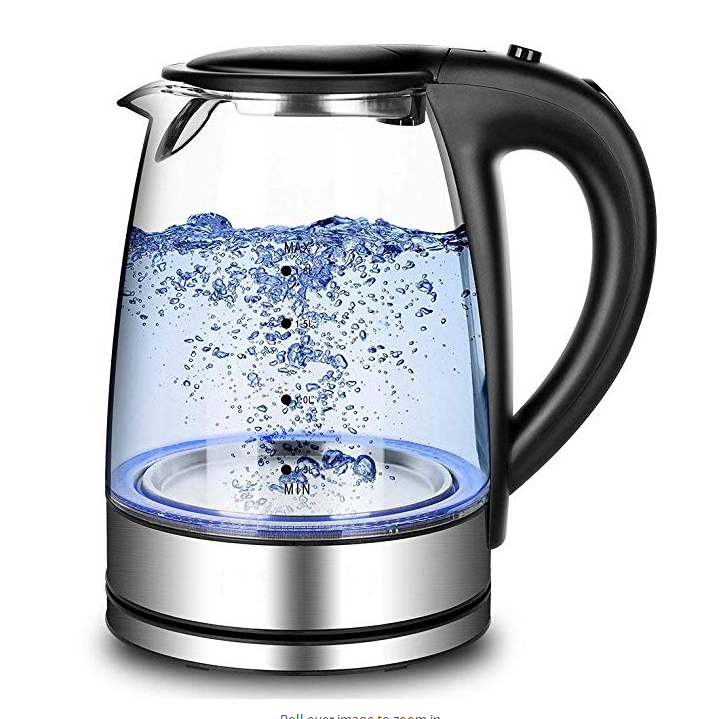 As a practical household item in a beautiful design, the glass water kettle showcases the innate beauty of water. Handsomely crafted glass and brushed stainless steel make it stand out. You will never worried about the toxins. 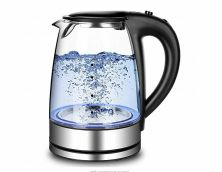 All of all materials used for the kettle are BPA-Free, and its heat-tempered and stain-resistant borosilicate glass won't crack under heat. HIGH QUALITY & BPA-FREE. Not only does this kettle feature a unique, modern, and stylish aesthetic that's beautifully illuminated by blue LED lights, it was also built to last. The large capacity cordless jug made of crystal clear GERMAN GLASS is easy to see, easy to clean. The handle is big and comfortable for easy handling and pouring. You won't feel the heat while you are pouring the hot liquid from the device. The lid is secure and fits snugly, preventing any spillage. SHUTS OFF AUTOMATICALLY WITH BOIL-DRY PROTECTION. 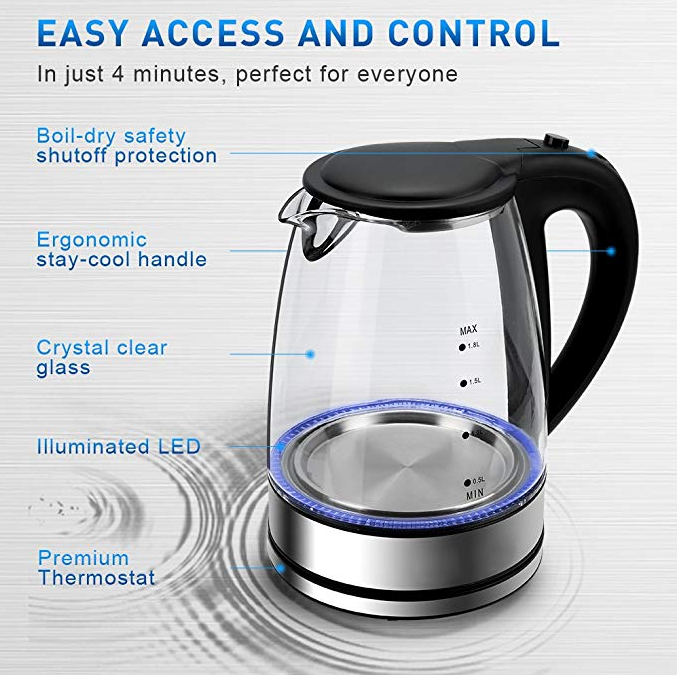 The Cordless Glass Electric Kettle provides peace of mind through thoughtful details like an auto shut-off safety feature and BPA-free borosilicate glass to provide thermal shock protection. 360-Degree swivel base lets you remove the illuminating cordless kettle for easy pouring and then it can be replaced at any angle.